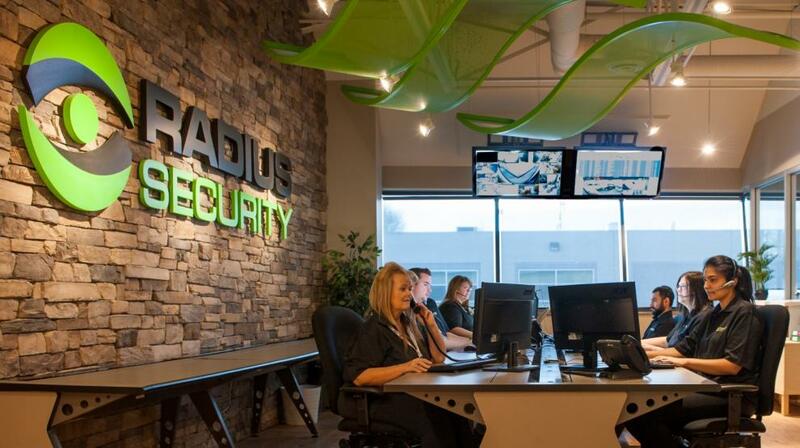 Radius Security owns and operates a central monitoring station in Richmond, B.C. We know Metro Vancouver. Our security professionals are familiar with the Lower Mainland. 24/7/365, they provide the highest level of protection and service. From our sophisticated Redhanded™ remote guarding systems equipped with Human Detection Technology™ software, to flood and fire monitoring, to medical alerts, we’re here to help you protect what matters. 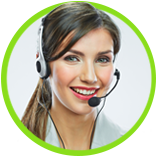 When you need help, you can trust Radius Security. 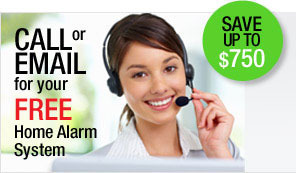 Radius Security offers more than a security system and monitoring service. We are committed to providing you and your family with peace of mind through friendly and reliable service. Our goal is to be the most trusted safety and security provider, protecting what matters most to our customers, and delivering unmatched service with passion each and every day.